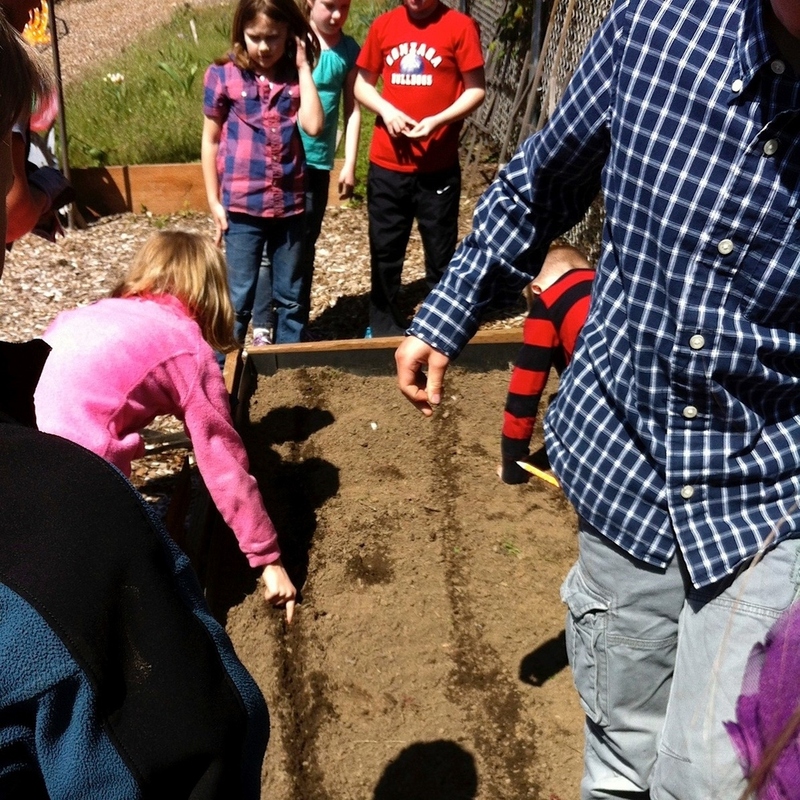 The Bonny Slope Community Garden is an outdoor classroom for students & teachers. It's beautiful and dynamic setting integrates hands-on, grade-appropriate education in math, science, social & environmental studies, language & arts. 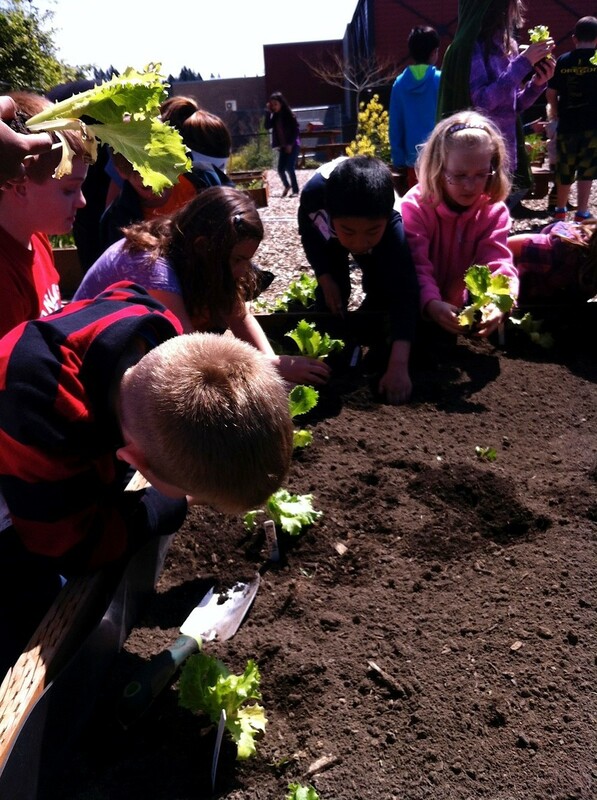 The garden is a platform for wellness, creating a positive attitude toward healthy living, while also creating an awareness of & sense of belonging in the community.